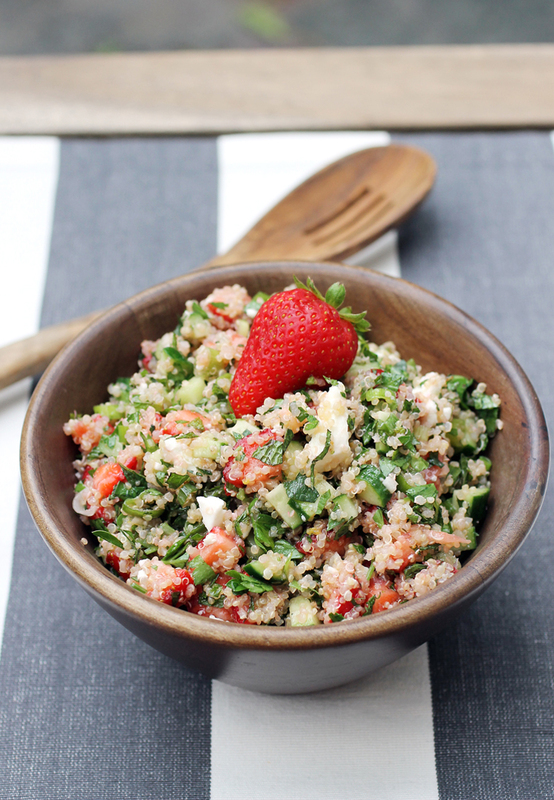 Tabbouleh — with strawberries. 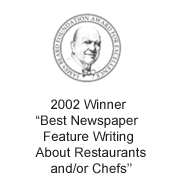 And you will love it. 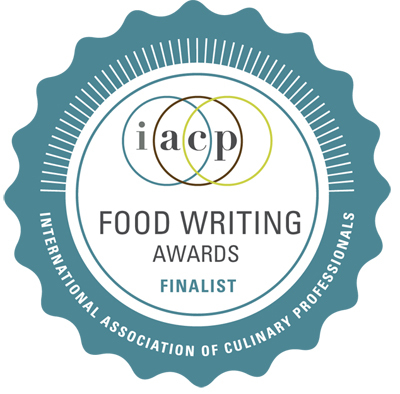 Who put strawberries in my tabbouleh? 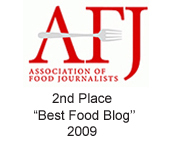 Food blogger Sara Forte, that’s who. And I’m grateful that she did. I love tabbouleh, but I don’t think I would have ever thought to substitute fresh strawberries for the usual tomatoes in it. 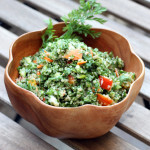 The recipe for “Strawberry Tabbouleh” is from her new cookbook, “The Sprouted Kitchen Bowl + Spoon” (Ten Speed Press), of which I received a review copy. 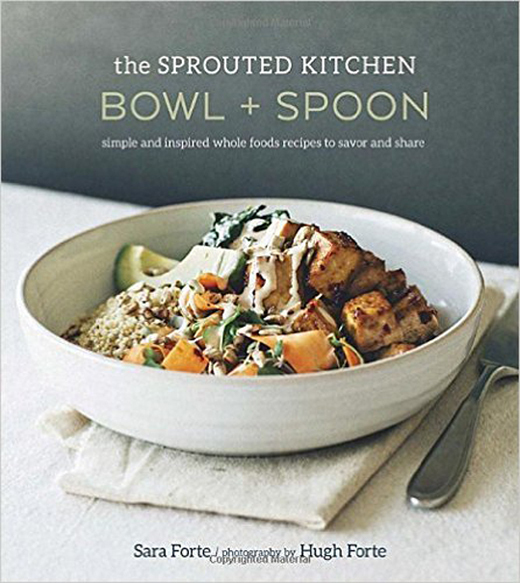 Forte of Southern California is the creator of the beautiful blog, Sprouted Kitchen, which features photos by her husband, Hugh Forte. Her recipes are all about healthful, wholesome and seasonal. 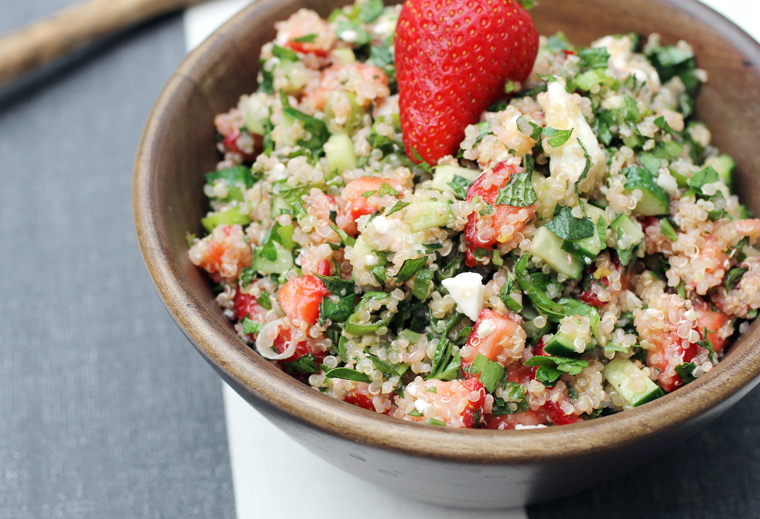 Her “Strawberry Tabbouleh” can be made with the traditional bulgur or quinoa for a gluten-free version. 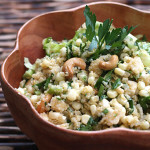 The grain salad is tossed with copious amounts of fresh mint and parsley. Cucumbers add crunch. Sheep’s milk feta may be listed as optional, but I think it’s a must because it adds a complimentary tang, salinity and creaminess you’ll want. Like tomatoes, the strawberries add sweetness and color. But less acidity, so there’s a rounder fruitier flavor. It’s sort of the best of both worlds — a savory grain salad and a fresh berry salad all in one. 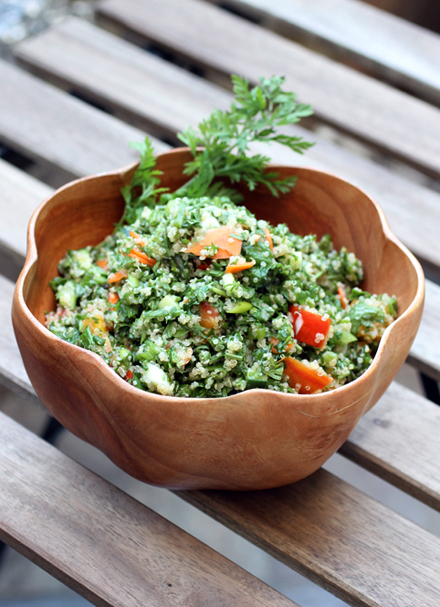 I think you’ll find this tabbouleh quite beguiling. 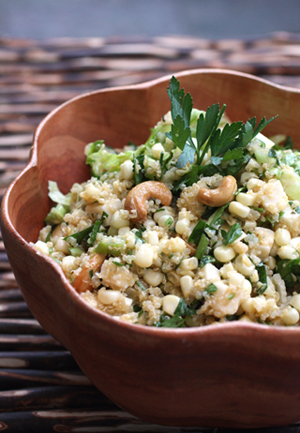 Rinse and drain the bulgur or quinoa. Bring 1 1/4 cups water to a boil, add the bulgur or quinoa, turn off the heat, cover and set aside for 25 to 30 minutes or until the liquid is absorbed. Stir in the garlic, fluff with a fork, and set aside to cool. Thinly slice the green onions and add them to a large mixing bowl. Finely dice the strawberries and cucumbers and add them to the bowl. Add the cooled bulgur, mint, parsley, olive oil, vinegar, lemon zest and juice, salt, pepper, and feta and stir everything to mix well. Taste for seasonings and serve chilled or at room temperature. The tabblouleh will keep, covered, in the fridge for 3 days, but it’s best the day it’s made. Delicious and refreshing! A great combination. I’ll pass on the “sheep-milk feat”! !